ORLANDO, Fla. (Legal Newsline) — Twenty consumers have filed a class action lawsuit against Waffle House and other defendants, alleging violation of federal law. Alex Hold, Michelle Daniels, Larry Washington, Marko Freeman, John Poindester, Nikki Sykes, Paula Sbabo, Wo Davis, John Agapos, Paula Johnson, Shawnta Powell, Celeste Hines, Jennifer Sponseller, Marnetta Jackson, Florence Mims, Constance Hunter, Cassandra McClinton, Shay Tucker, Regina Luckett and Ashley Martin filed a complaint, individually and on behalf of others similarly situated April 17 in U.S. District Court for the Middle District of Florida Orlando Division against Waffle House, Inc., WH Capital, LLC, The Source For Public Data, LP, doing business as Publicdata.com, Shadowsoft, Inc., Harlington-Straker-Studio, Inc., and Dale Bruce Stringfellow, alleging the defendants took adverse action against the plaintiffs without providing a consumer report. According to the complaint, the plaintiffs were damaged by having background checks required for a Waffle House job application performed by a shady, off-shore consumer reporting agency. The plaintiffs allege the defendants failed to properly notify the plaintiffs regarding the possible adverse action taken against them as the result of their background check. 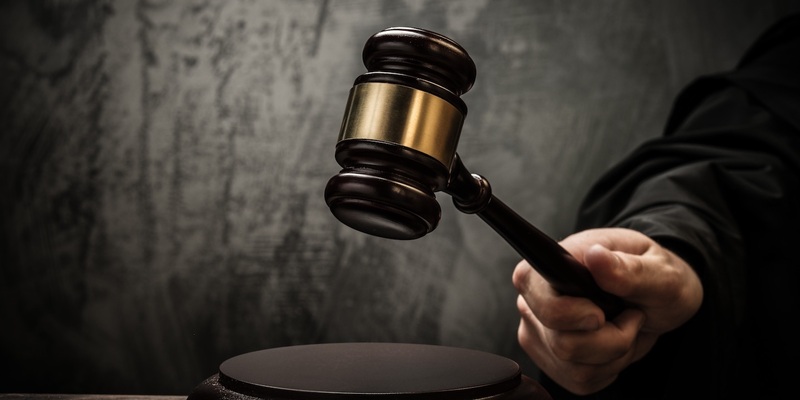 The plaintiffs seek trial by jury, declare the defendant violated the FCRA, enjoin the defendant from further violating the Fair Credit Reporting Act (FCRA), statutory, compensatory, special, general and punitive damages, attorney fees and court costs. pre- and post-judgment interest, and all other appropriate relief. They are represented by attorneys Michael J. Pascucci and Joshya H. Eggnatz of Eggnatz, Lopatin & Pascucci, LLP in Davie, Florida, and by Anthony J. Orshansky and Justin Kachadoorian of Counselone PC in Beverly Hills, California.